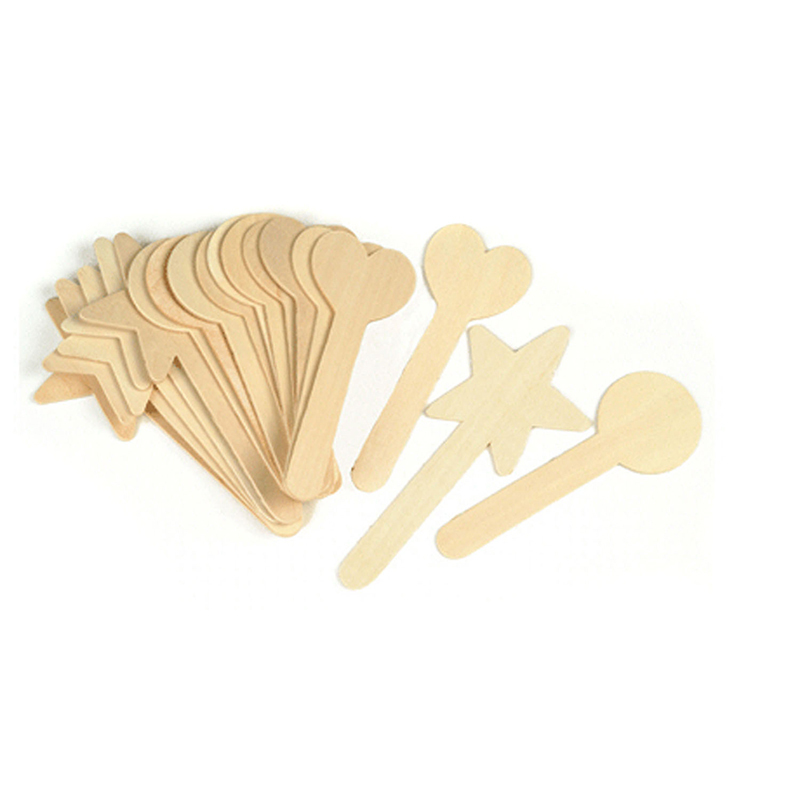 Jumbo craft sticks are the size of "tongue depressors", and are ideal for any arts and crafts project. Each stick is 6" in length, .75" wide, and 2 mm thick. 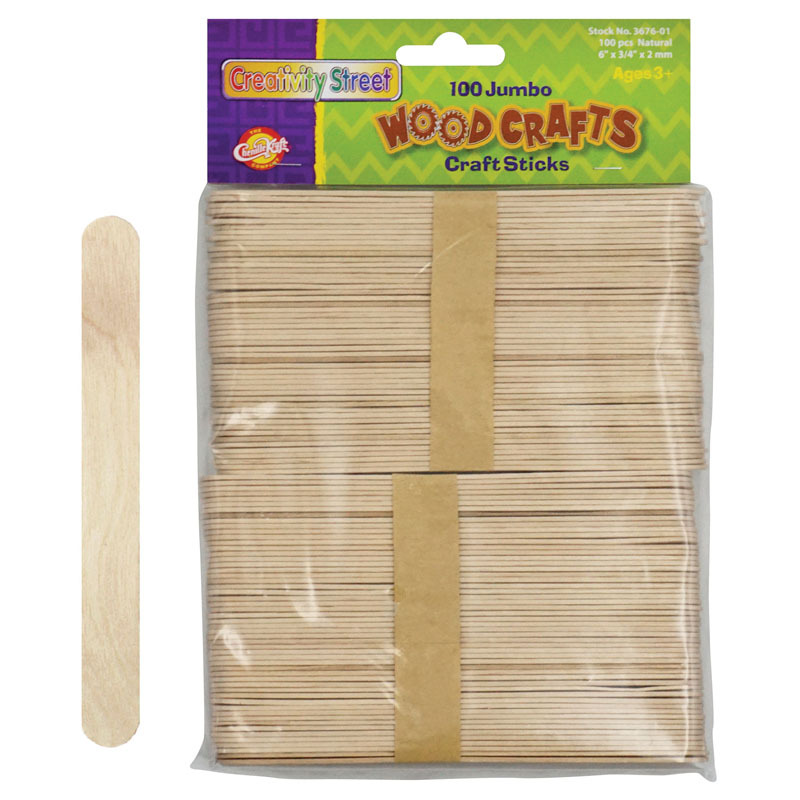 These wood sticks accept many types of glue and paints, and are ideal for building 3D projects and structures. Construct a castle, build a bridge, or make a crate. Each pack includes 100 sticks. Sold as 6 packs for a total of 600 craft sticks. 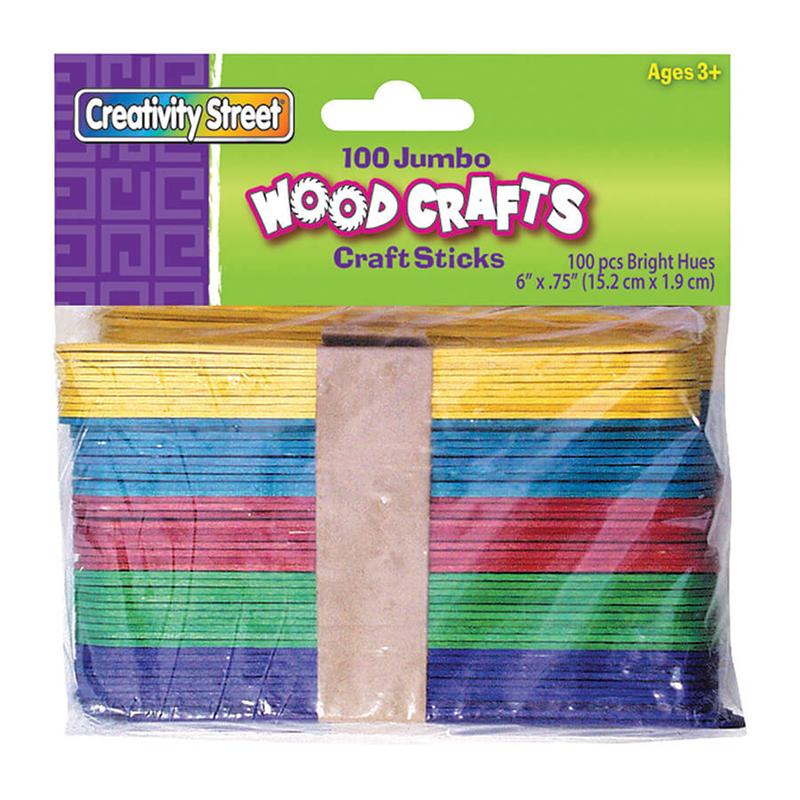 The (6 Pk) Jumbo Craft Sticks 6x.75 100per Pk Natural can be found in our Craft Sticks product category within the Arts & Crafts.